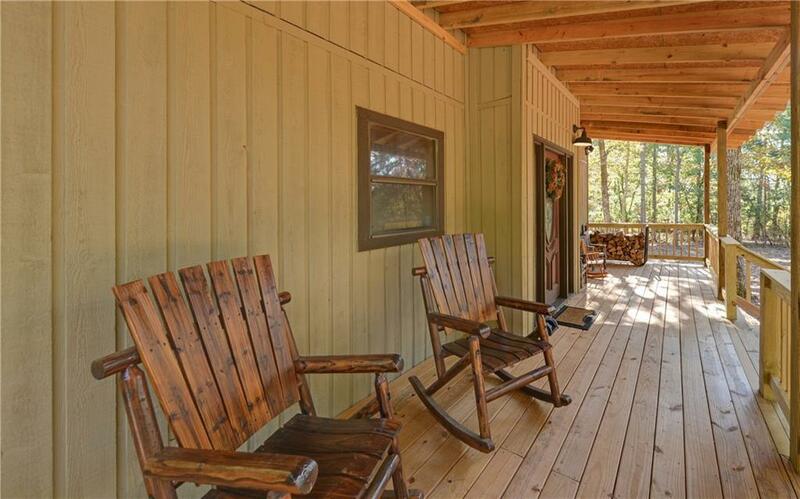 One of a kind PRIVATE Lake Front Mountain get away. 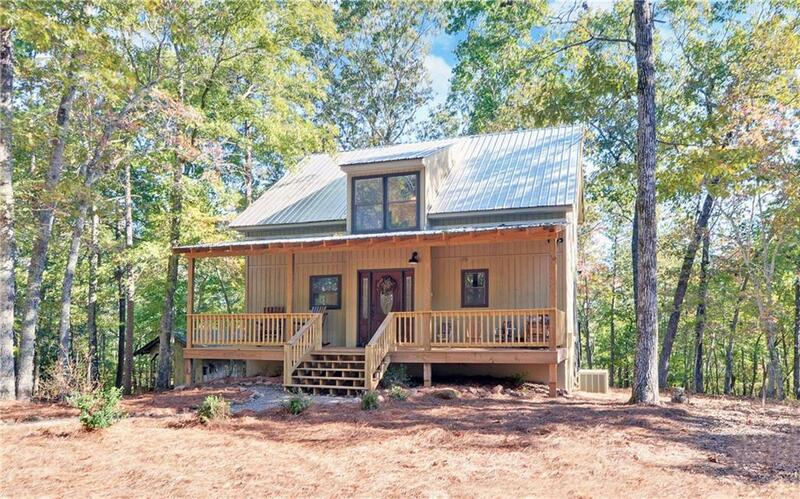 Close to many North GA attractions incl. many great N. Ga wineries. 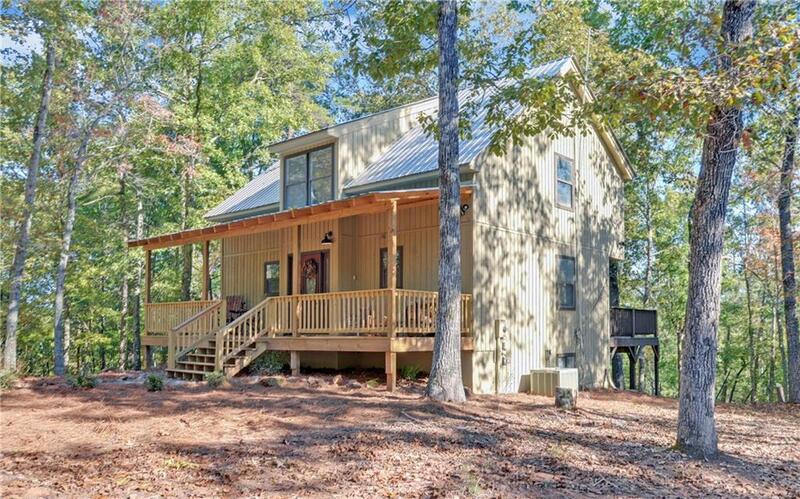 NO HOA, meets Lumpkin Co. vacation Rental criteria.3 bed/2 bath, great room w/vaulted ceiling and fireplace, finished basement with game room and tv room, wood stove, large deck for entertaining, deck near lake, outbuilding for storage. Tract has 4.5 acres on private road with adj. private 17 acre lake. Mountain view from dam. Property adj. large timberland tract. 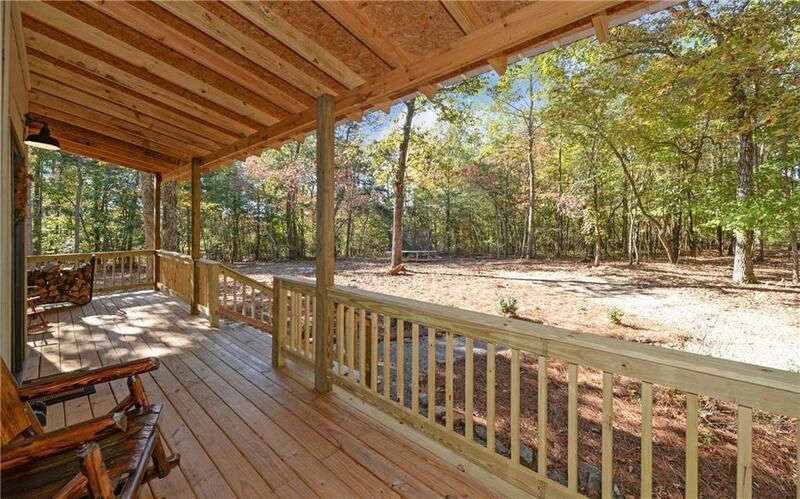 Great setting for your own home or part time gateway w/ vacation rental possibilities. Listing provided courtesy of Southland Brokers, Inc..